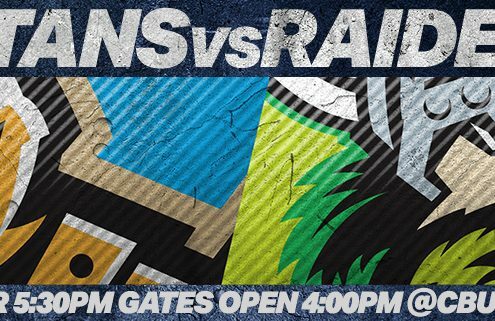 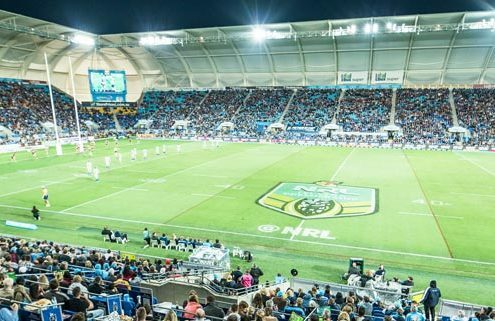 The Gold Coast Titans have come from a whopping 18-0 down in the first 11-minutes to beat the Canberra Raiders 30-28, in what is the equal greatest comeback in the NRL club's history. 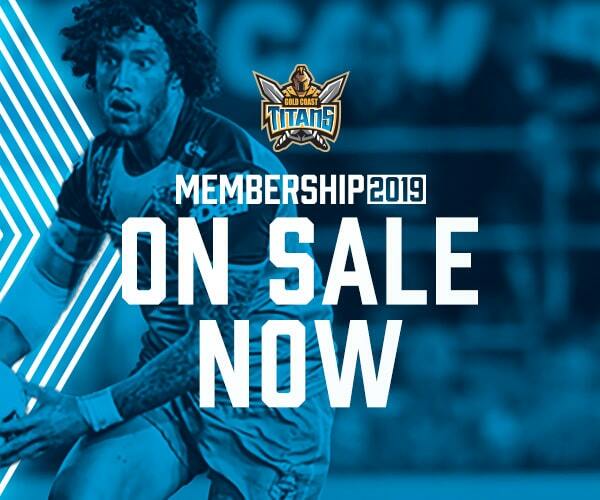 Gold Coast Titans and Hot Tomato reveal exciting news! 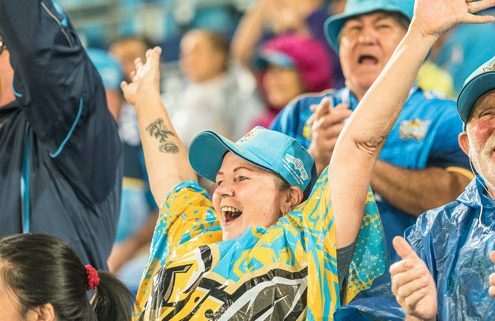 The Gold Coast Titans have this morning revealed that local radio station 1029 Hot Tomato will be the club's official radio partner for the next three years. 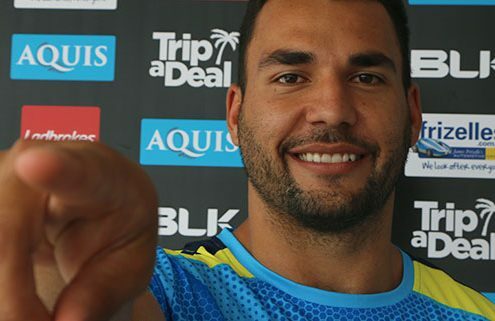 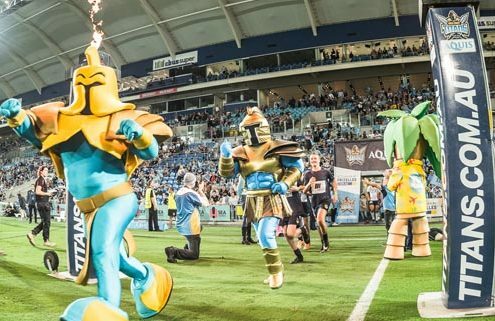 http://www.mygc.com.au/wp-content/uploads/2018/04/Gold-Coast-Titans-Celebration.jpg 321 845 Shanee Dobeson http://www.mygc.com.au/wp-content/uploads/2016/04/mygc-logo.png Shanee Dobeson2018-03-06 07:49:462018-04-18 14:52:35Gold Coast Titans and Hot Tomato reveal exciting news!